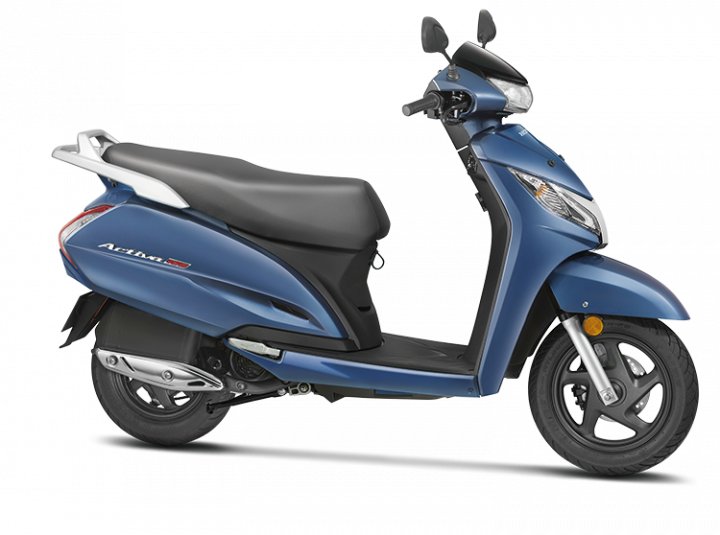 Cashing in on the recent popularity of the 125cc scooter segment, Honda has launched the 2018Honda Activa 125. At a price of Rs 59,621 (ex-showroom Delhi), it commands a premium of Rs 2,116 over the outgoing model. While the scooter remains visually same for the most part, there are a few handy features that make it relevant against other, more premium 125cc scooters. Here's a quick lowdown. While the older Activa 125 came with a conventional halogen headlamp, Honda has updated its newer version with more premium and brighter LED lighting. 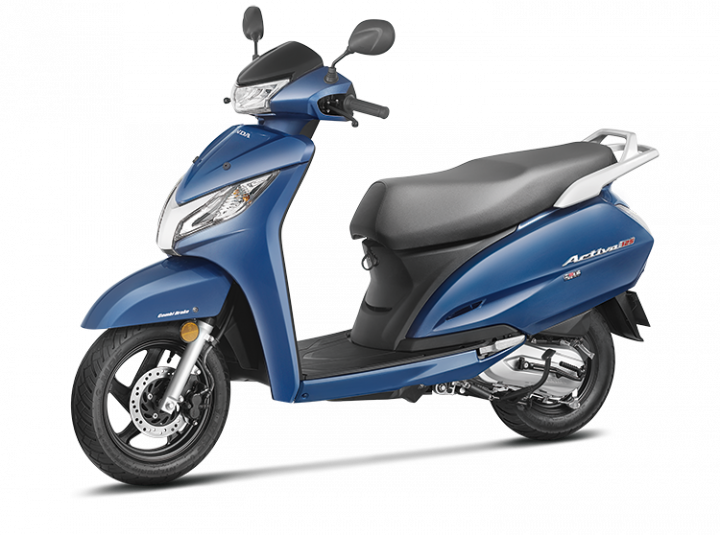 This is the same setup that is seen on theHonda Grazia, Honda Activa 5G and the 2018 Honda Dio. However, it still continues to house the same bulb-type indicators and tail light. You also get black alloy wheels and chrome plated metal muffler protector if you opt for the top-spec 'Deluxe' variant, which retails for Rs 64,007 (ex-showroom Delhi). Rest assured, it is something that definitely won’t go unnoticed while on the run. 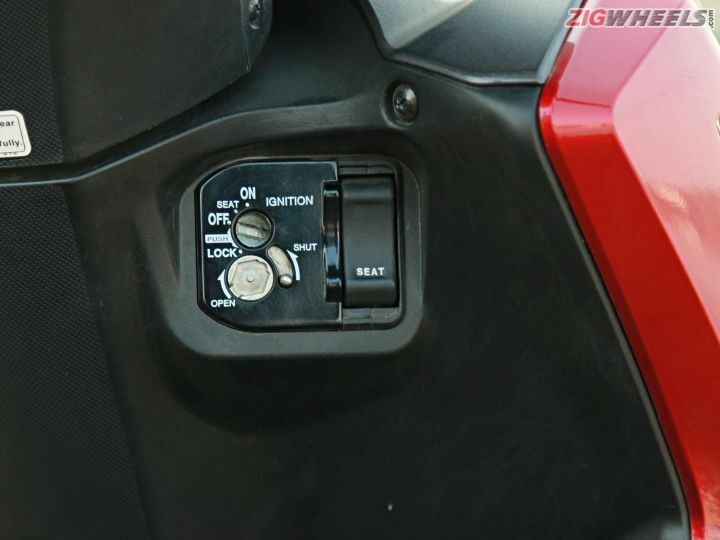 Honda's attempt to keep the Activa 125 relevant can be seen on the instrument cluster as well. The revised setup now gets additional Eco speed indicator and a service due indicator. The Activa 125 also gets a 4-in-1 lock now with a seat opening switch on the apron, which is again seen on the Grazia, Activa and the Dio. This allows you to conveniently open/close the seat, handle lock the scooter and start the ignition. However, we'd have liked an external fuel filler cap, as you still need to get off the scooter for fuelling up. 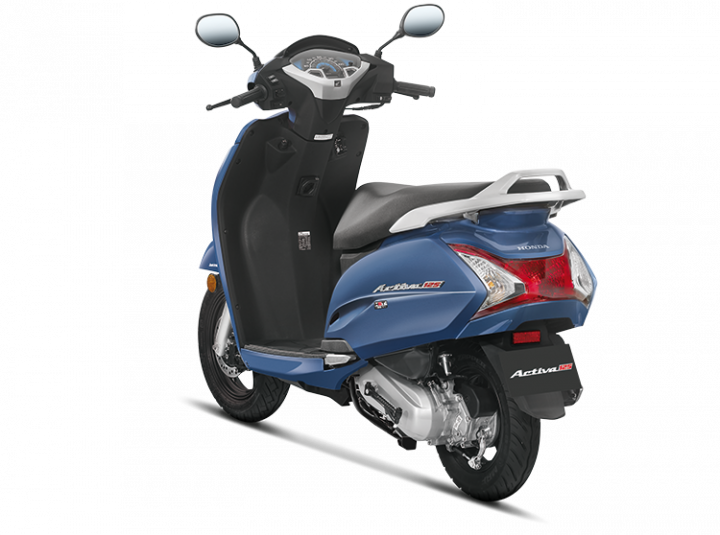 Along with black alloy wheels, the scooter also gets a revised 3-step adjustable rear suspension. In theory, it should help in improving the ride quality of the scooter. Other mechanicals, however, remain unchanged. 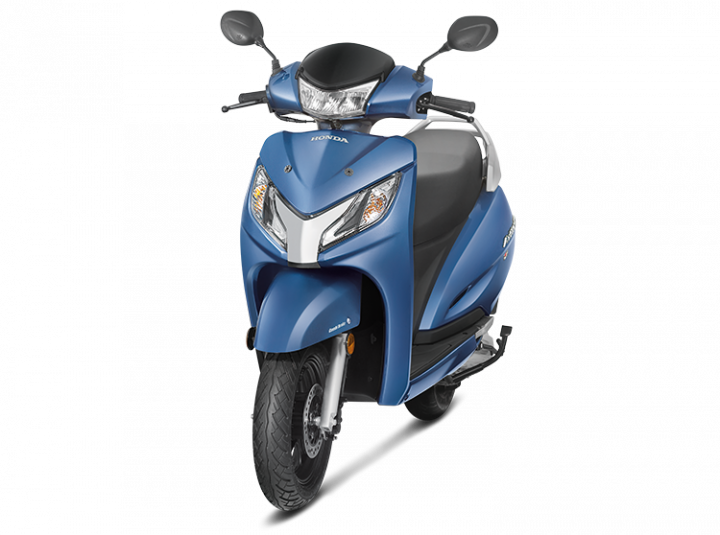 Powering the scooter is the same 124.9cc single-cylinder engine, which produces 8.6PS of power at 6500rpm and 10.54Nm of torque at 5000rpm. Braking duties are still handled by the same drum units on both sides. The top-spec Deluxe variant, however, gets a 190mm disc up front, with CBS (Combi Brake System) as standard. While the changes on the Activa 125 are welcoming, it certainly does not compete against the more performance-oriented TVS NTorq. 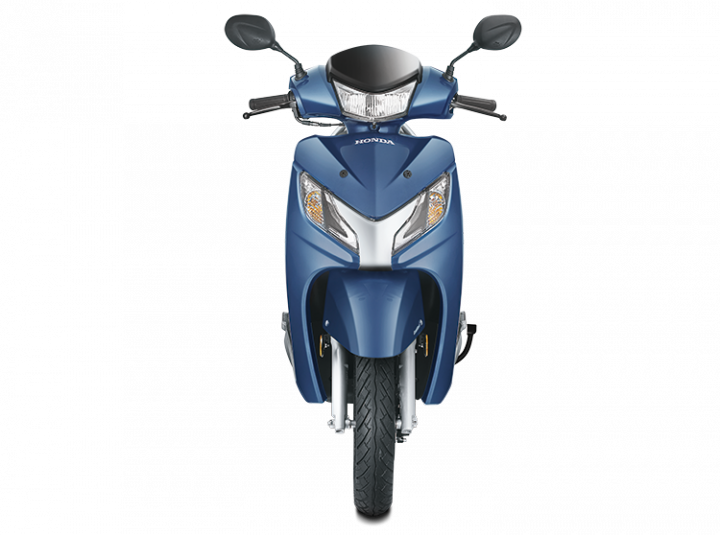 But being a family scooter, it competes against the Suzuki Access 125 and the upcoming Hero Maestro Edge 125 and Duet 125.